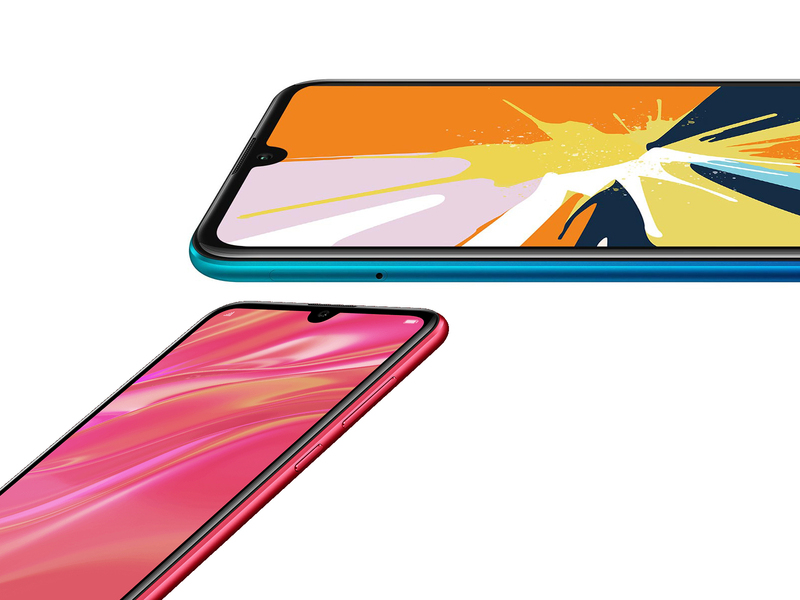 More related to software, Y7 Prime 2019 has built-in face unlocking. Huawei is calling it Face Unlock 2.0 but actually the performance is quite slow. There is a good bit of delay before the smartphone recognizes and unlocks. This might be due to the lower-end processor but then again, presence of this recent unlock method on a budget smartphone is great in itself. Reliability, however, is great and it works well in different lighting conditions. In this article we will take you through the complete Huawei Y7 Prime 2019 unboxing experience. Not only that, but we will also discuss our initial reviews about the new budget series smartphone. Starting with the device’s placement, Y7 Prime 2019 is designed to succeed the older Y7 Prime 2018 which means there is a previous set benchmark which this phone needs to beat. Further, a key characteristic for all Huawei Y phones is the price-to-hardware ratio so the new Y7 Prime 2019 should hold strong in that department as well. Let’s now head on to unbox Y7 Prime 2019 from Huawei.